Behavioral issues are very different from obedience issues. Behavior Modification is individualized to your specific dog and problem. A suitably trained and qualified behavioral specialist is required to diagnose and implement a behavior modification plan. Behavior Modification is intense training and personalization that requires private training. Please contact us for more information on your personal dog and situation. Board and train is the premium and most effective training offered. 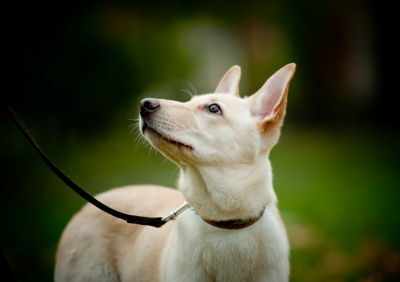 Your dog will live with the trainer for 1-4 weeks while the training plan is implemented. Board and Train is ideal for most behavioral issues, general obedience, and unsuccessful previous training. The safety of our trainers and their pets are a priority, therefore dogs with severe aggression issues will not be considered.